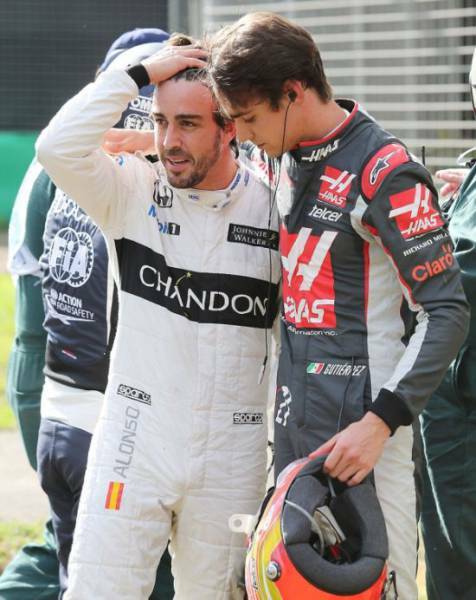 Spanish Formula One racing driver is one lucky man. 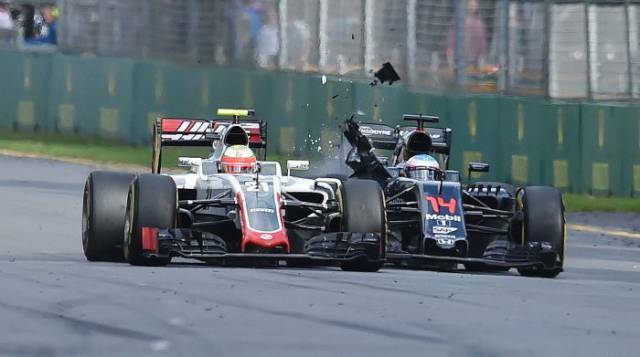 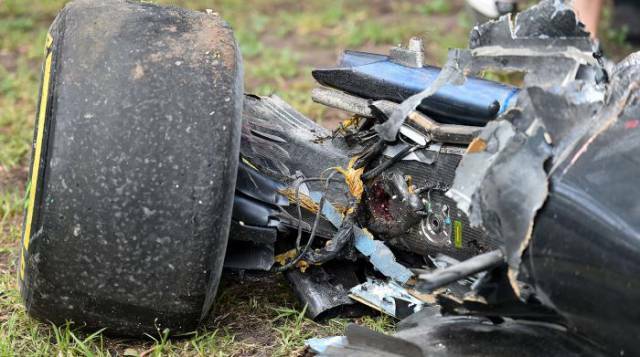 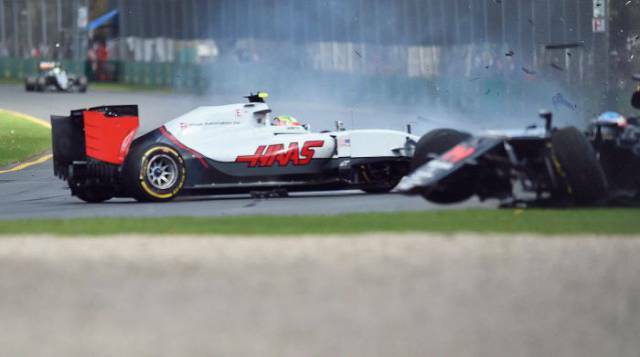 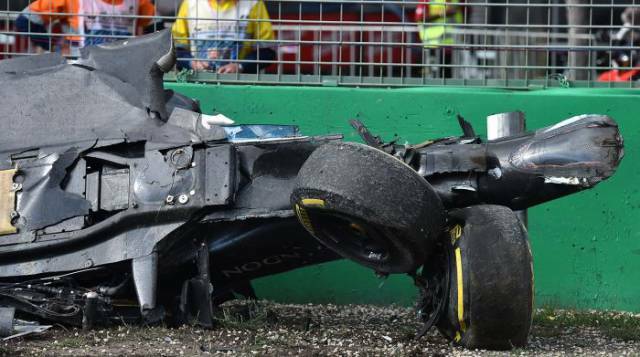 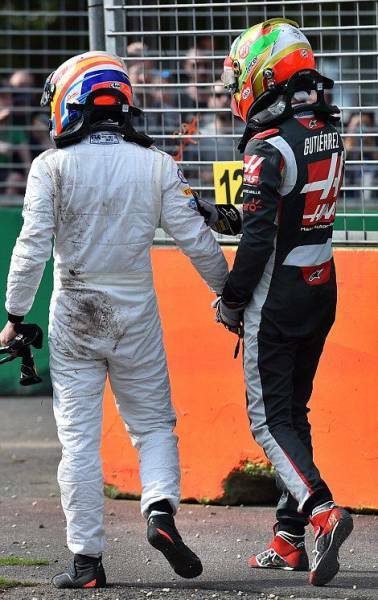 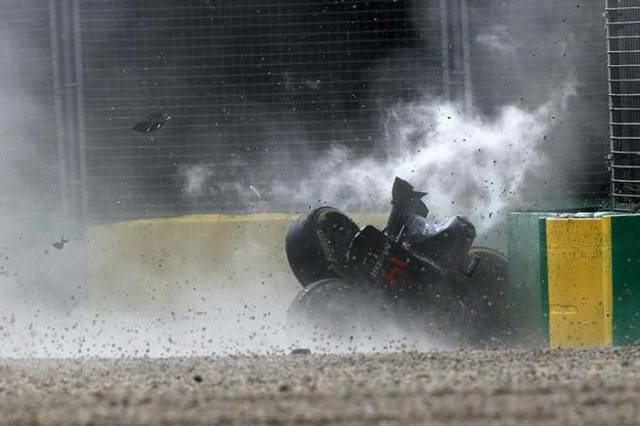 He had an insane crash at a speed of 200 mph (322 km/h) during the Australian Grand Prix but walked away from it in one piece and without any injuries. 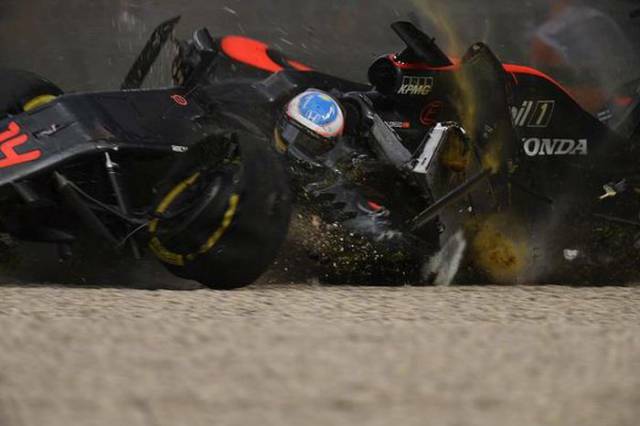 Just look at the impact. 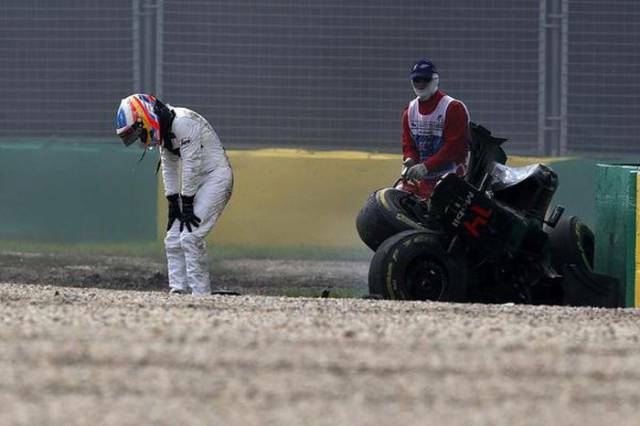 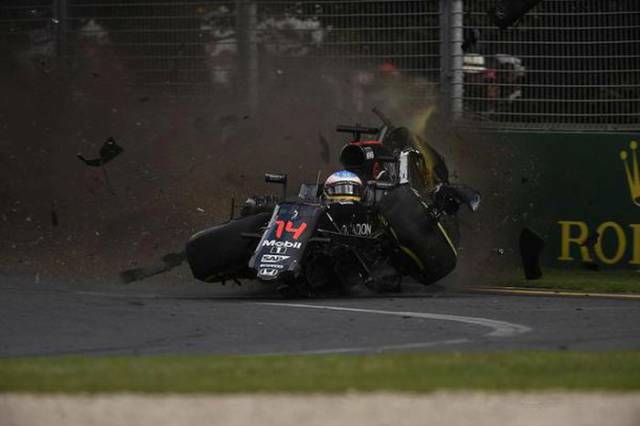 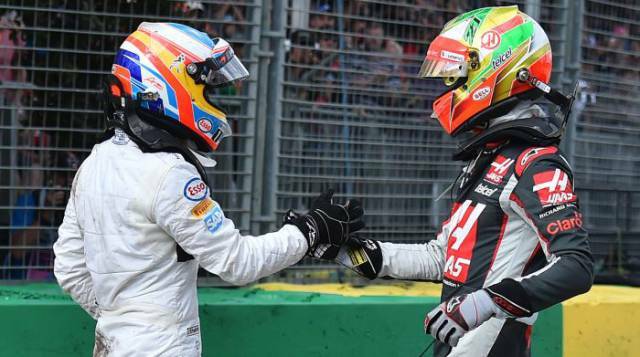 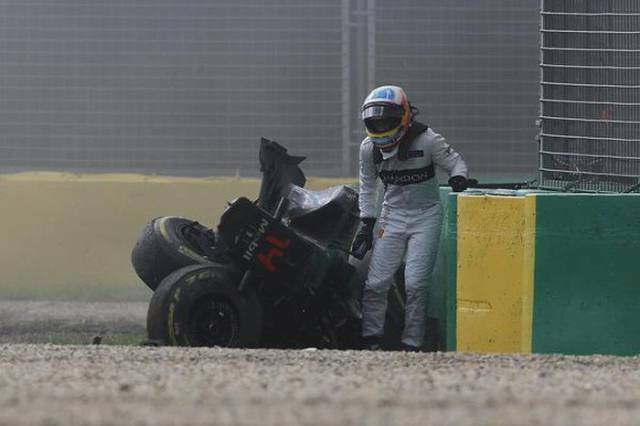 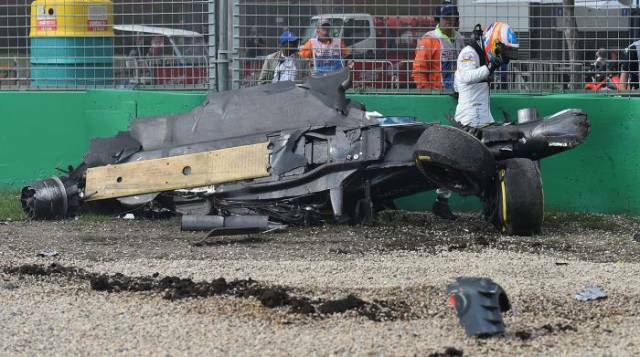 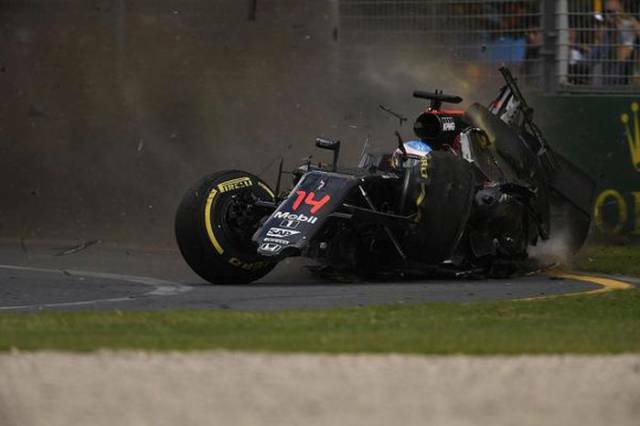 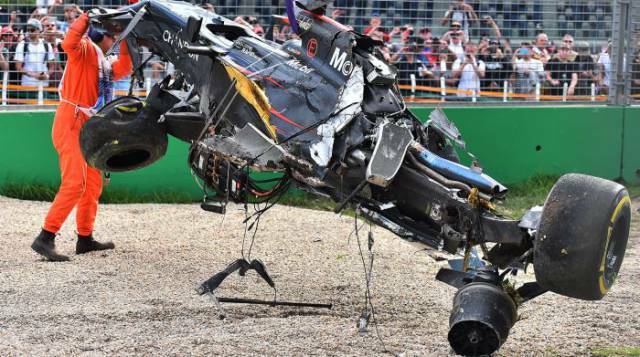 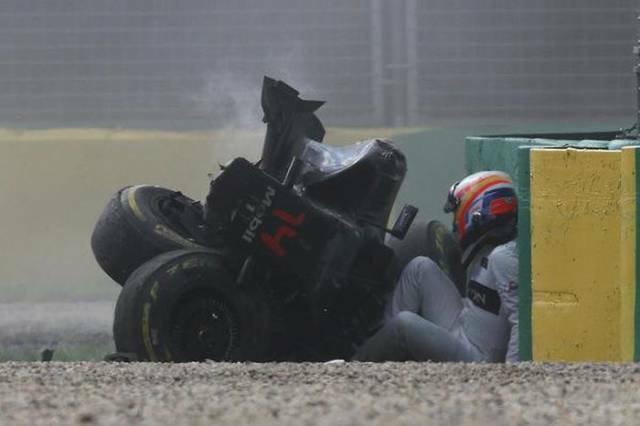 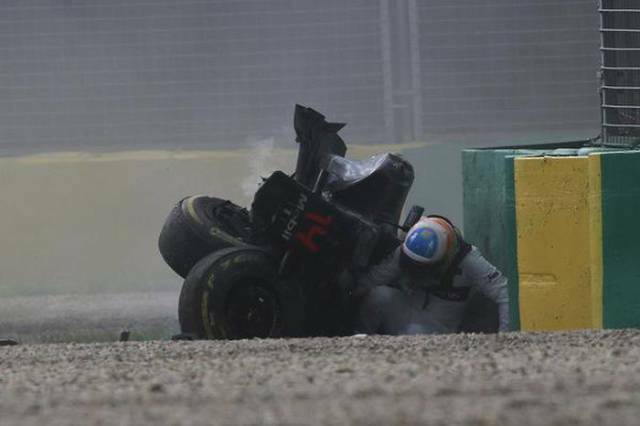 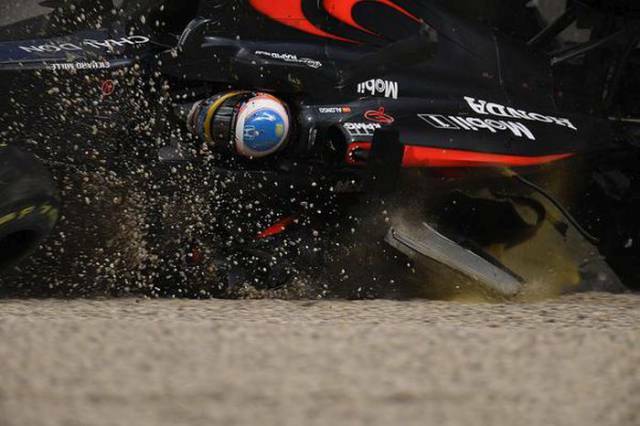 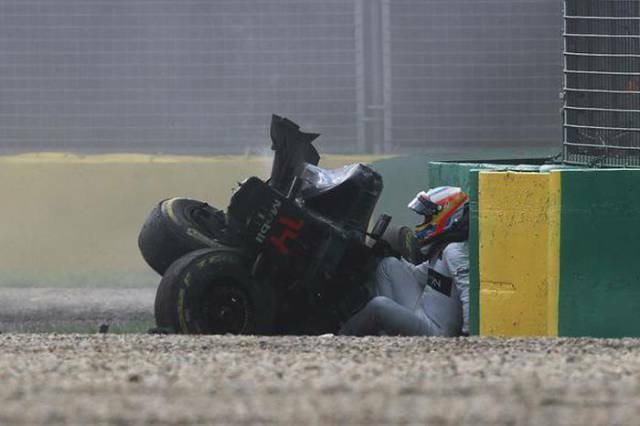 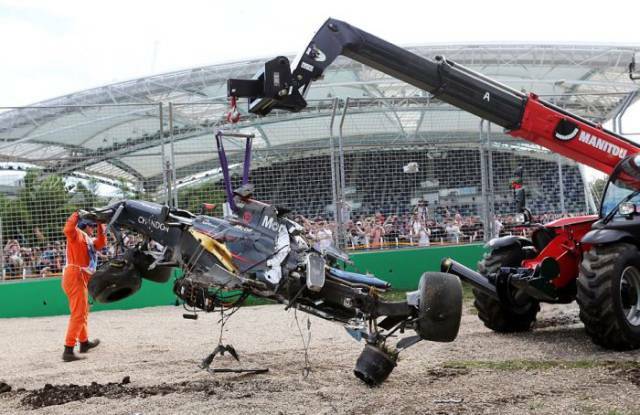 1 response to "Fernando Alonso Miraculously Survived A 200mph Crash (20 pics) "